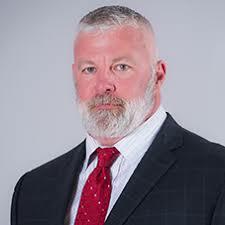 Todd Barbour joined the Razorback staff as Arkansas’ director of strength and conditioning for Olympic sports in the summer of 2008. Barbour has 14 years of experience in the strength and conditioning field and joins the athletic department staff after spending the four previous years as the director of performance at the Performance and Wellness Institute in Greeley, Colo. He also spent five years as an assistant strength and conditioning coach at Oregon State, and five years as a high school strength and conditioning coach as well as a football and softball coach in Billings, Mont. In this episode we talk about some of the struggles that come with training a variety of sports, finding your coaching identity plus so much more. A great episode with a truly great coach and man.